2018 Peace Fellow Colleen Denny (Johns Hopkins University) is welcomed to Nairobi by the CPIK team. “Karibu Sana” in Swahili translates to “you are most welcome,” a phrase Colleen heard countless times when she first arrived in Nairobi. Click hear to read about CPIK’s Peace Building model! Children Peace Initiative Kenya (CPIK) resolves conflicts between feuding pastoralists in Samburu County, northwest Kenya, by organizing peace camps for children and parents from both sides. This has created strong friendships and led to common activities, such as markets and trade, which provide a strong incentive for sustained peace. Some former enemies have even shared grazing land with herders whose cattle are dying from drought and returned stolen animals. 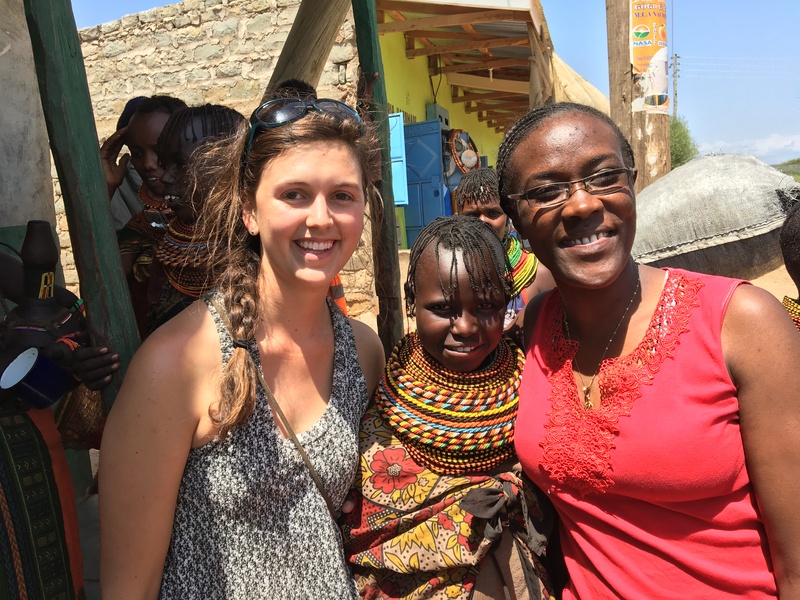 CPIK’s Director, Hilary Bukino, is from the Gabra people in Samburu. CPIK’s intervention helped to end a long-running conflict between the Samburu and Pokot people, which had claimed many lives. Mr Bukuno and his deputy Monica Kinyua now want to take their innovative approach to a new hotspot – the region of Baragoi, where tensions are high between the Turkana and Samburu. The 2019 Peace Fellow will help CPIK to bring this peace model to Baragoi where 500 pastoralists are expected to form friendships, build trust and cease fighting. 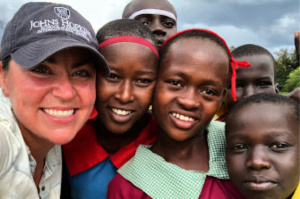 The fellow will also continue the work of past fellows Talley Diggs and Colleen Denny to profile beneficiaries and raise funds for Heifers for Peace, which brings families together to rear cattle. 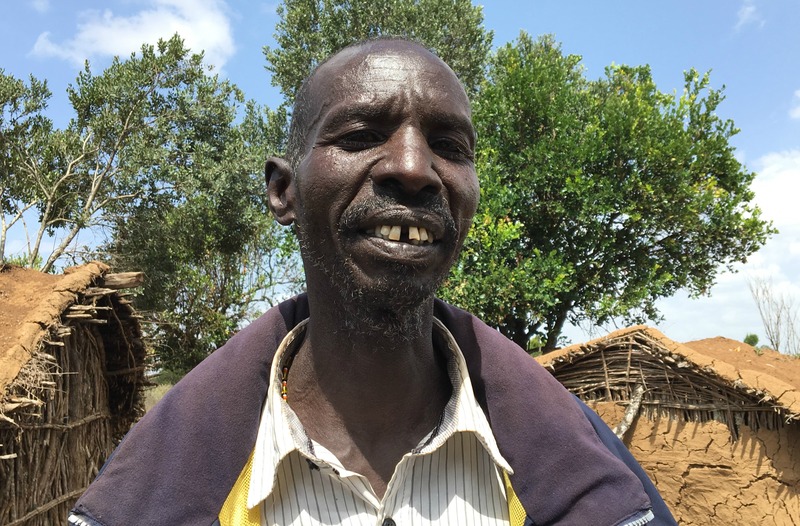 Meet George Gamiya, a former Samburu warrior, is raising a cow with a pastoralist from the Pokot tribe with funding from CPI and AP. 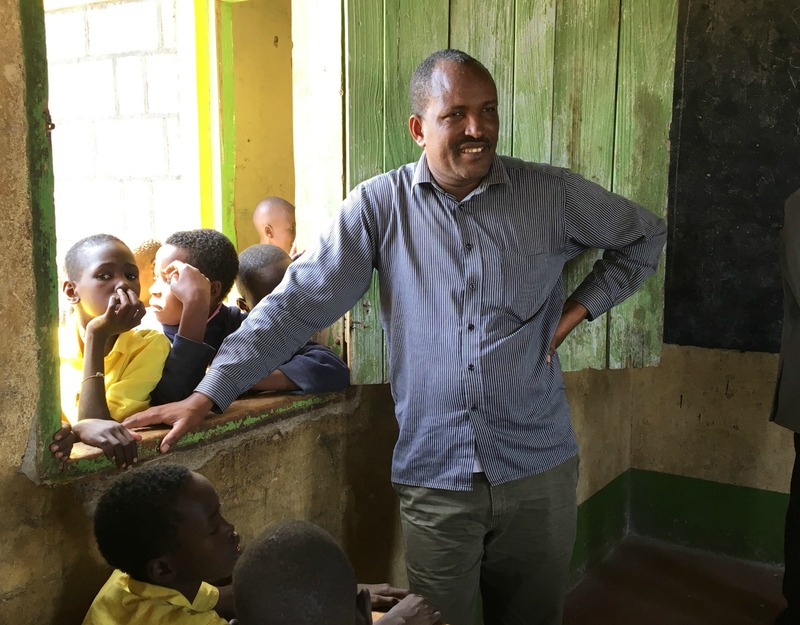 Hilary Bukuno, the founder and director of CPI, is from the Gabra tribe in northwest Kenya and has experienced inter-tribal conflict at first hand. 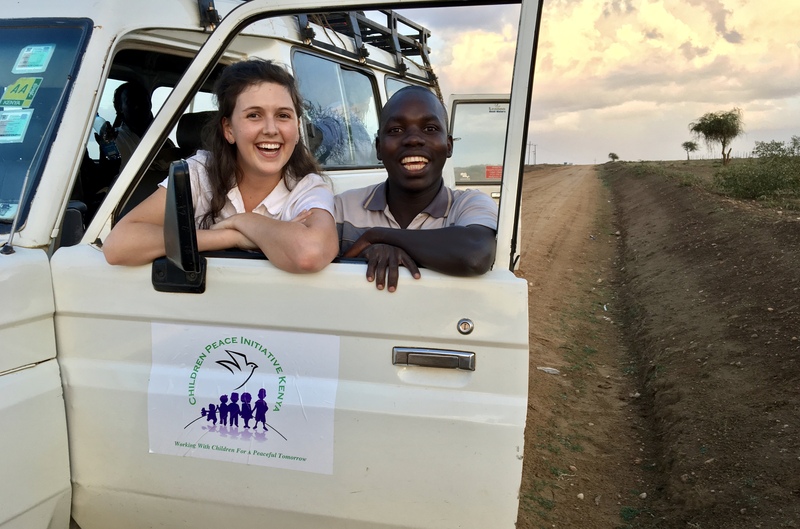 “Working with CPI Kenya and doing actual peacebuilding work in the field was an invaluable experience. My 10 weeks taught me so much and exposed me to how the dedicated work of just a few individuals at CPI Kenya has completely transformed the communities of thousands of pastoralist families. It also showed me how resilient the human spirit is; the families and children we worked with have struggled through so much, yet are still kind, generous and optimistic. 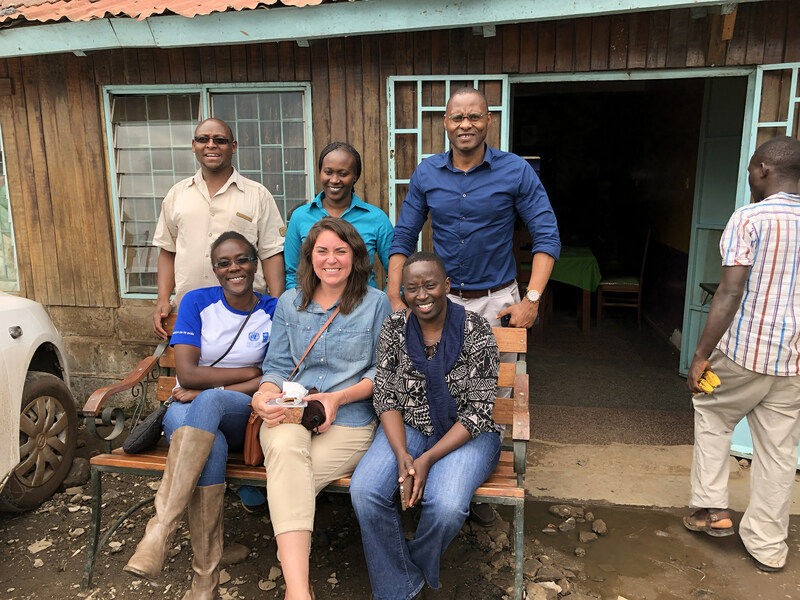 It was truly an incredible and humbling experience.” – Colleen Denny, the 2018 Peace Fellow in Northwest Kenya.